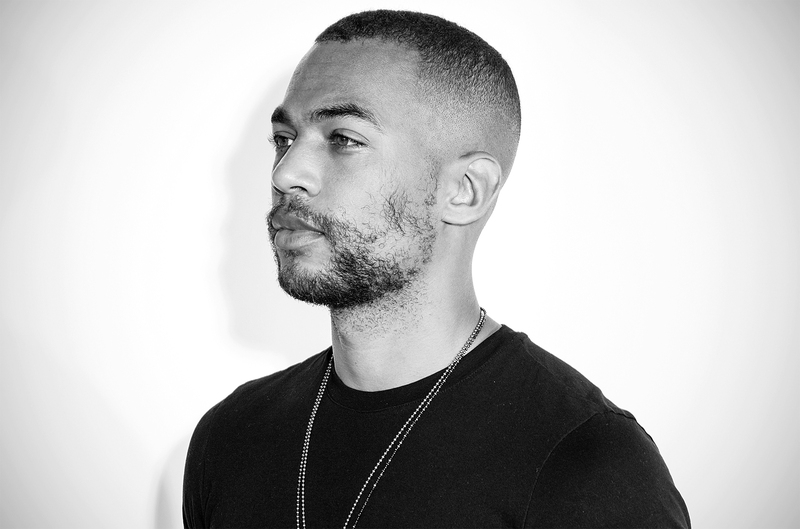 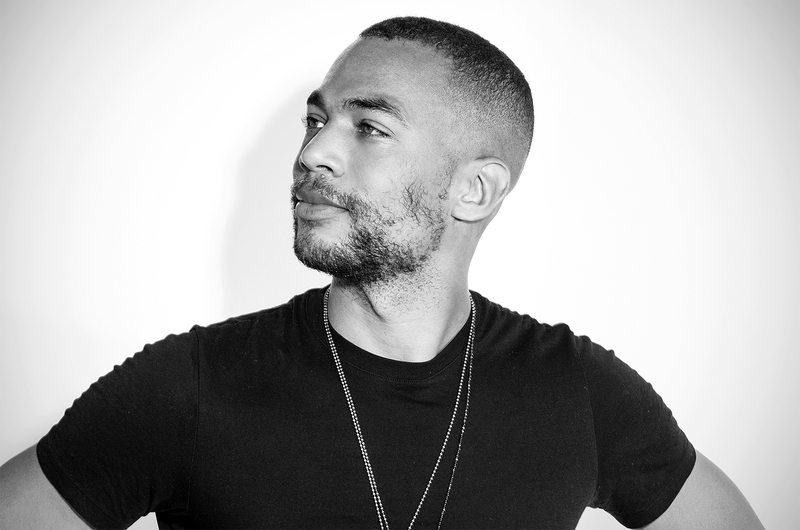 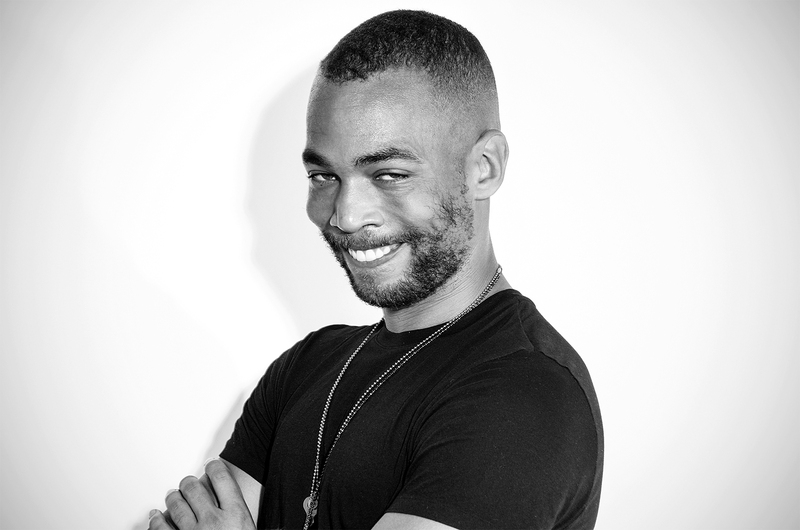 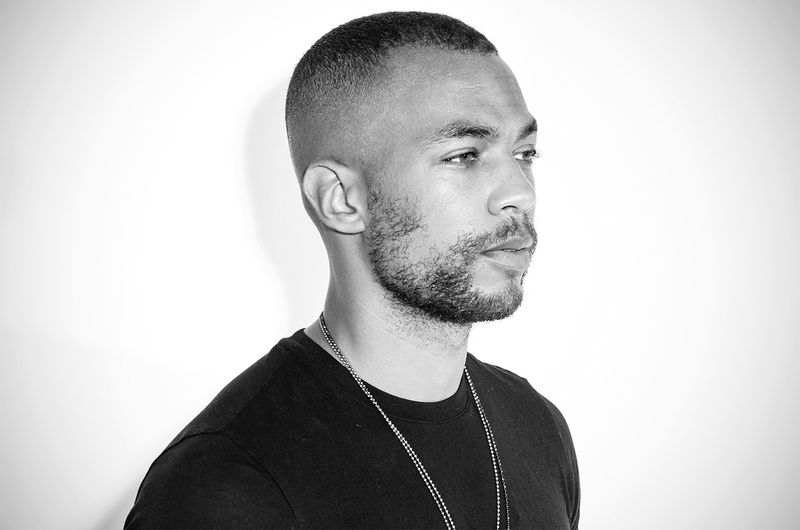 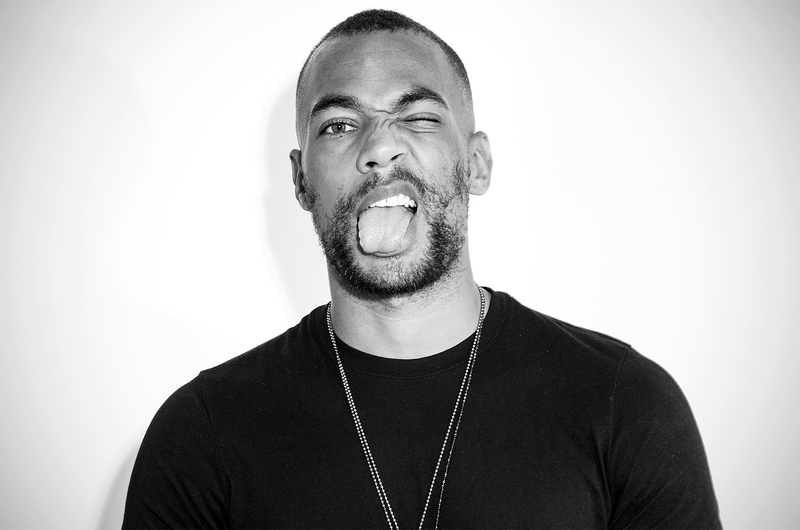 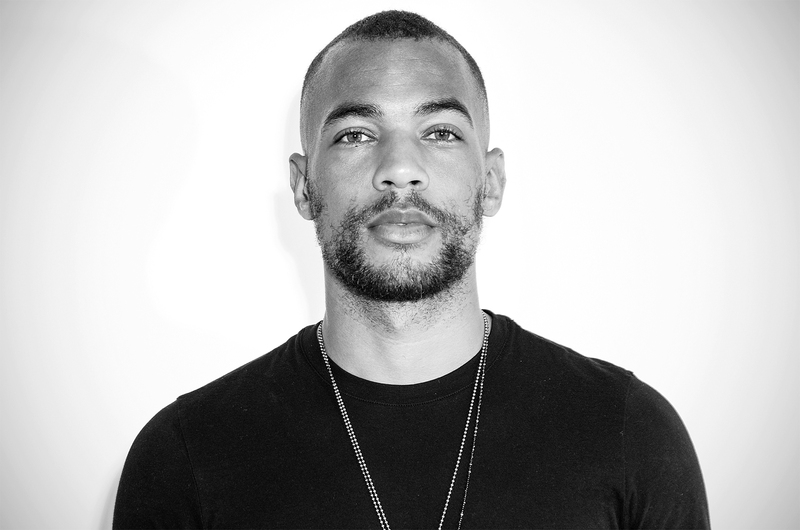 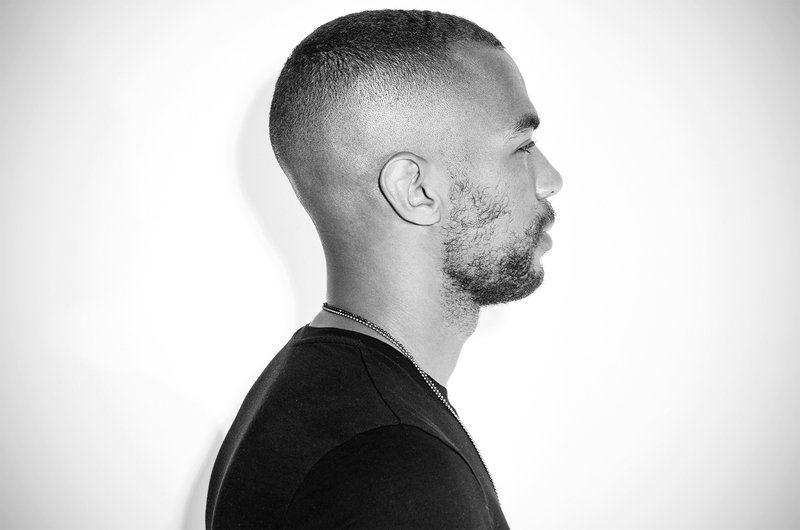 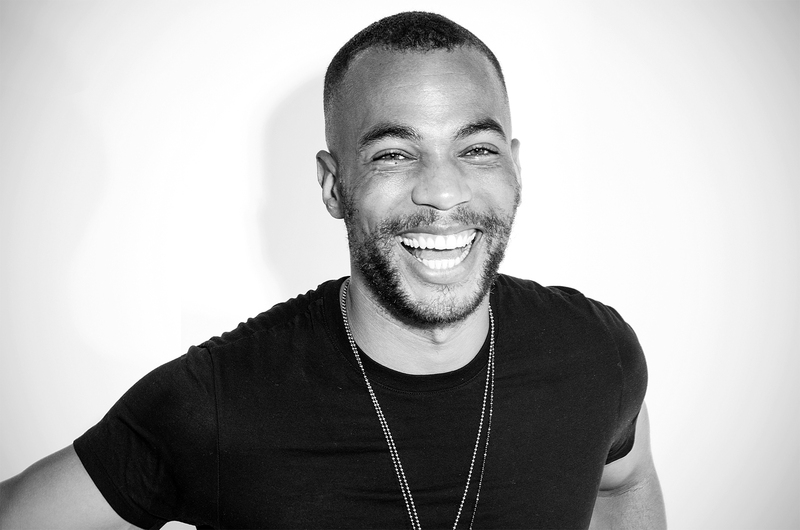 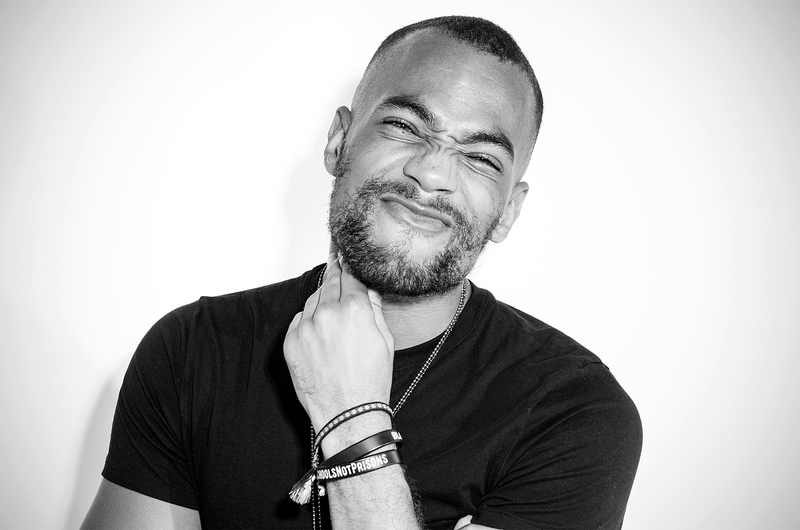 American actor Kendrick Sampson expressed an interest in acting at a young age after seeing a Gap commercial. 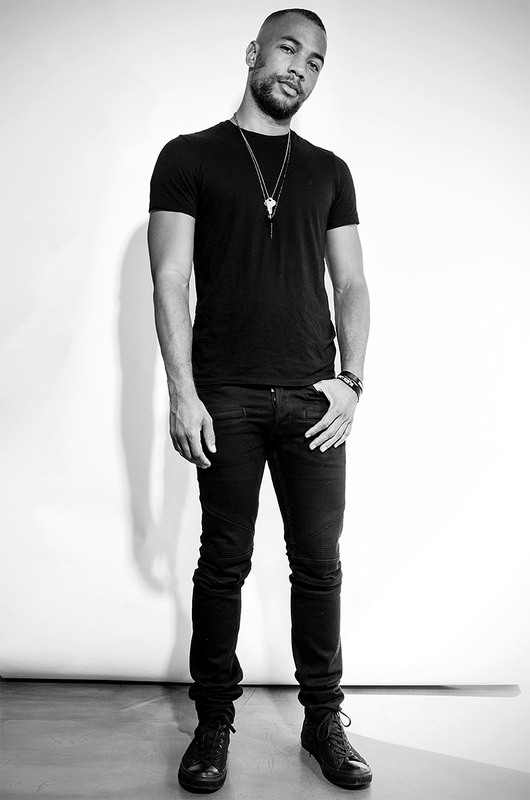 He eventually started performing in the theater program at Elkins High School, Texas, and found an agent. 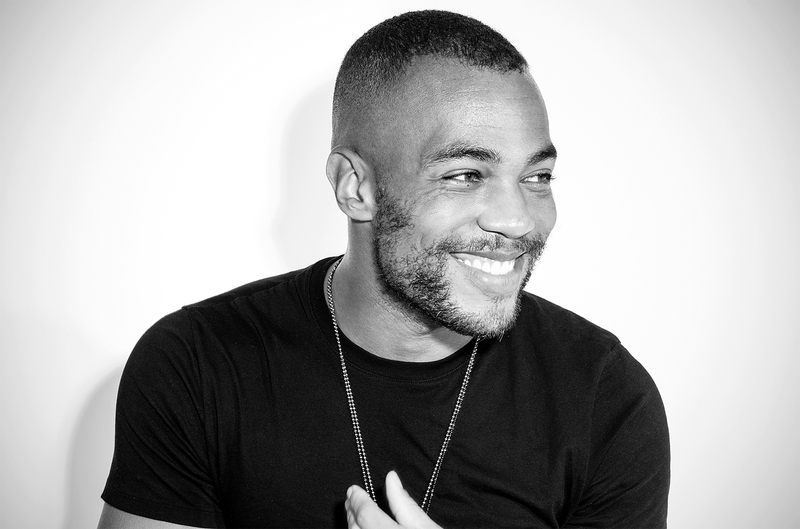 In 2010 Sampson was cast in an episode of CSI: Crime Scene Investigation. 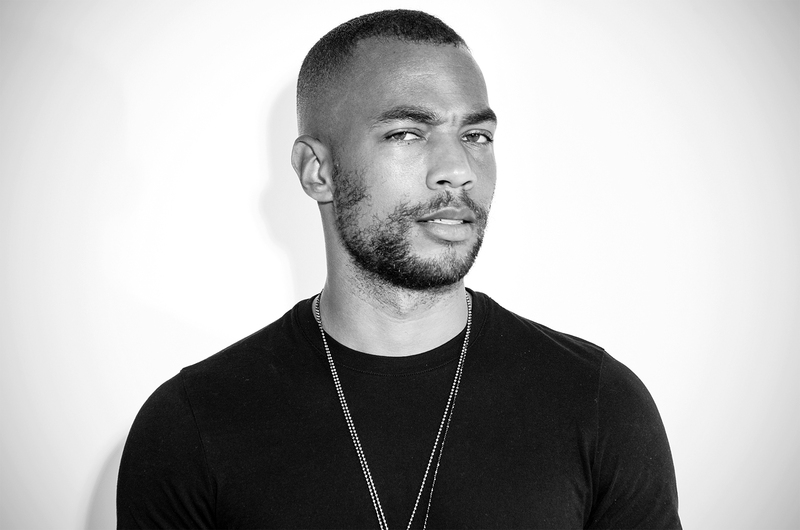 From there he appeared in the TV miniseries Gracepoint (2014) and The Vampire Diaries (2009–2017), followed by How to Get Away with Murder (2014-), The Flash (2017-), White Famous (2017-), and Insecure (2016-) to name a few. 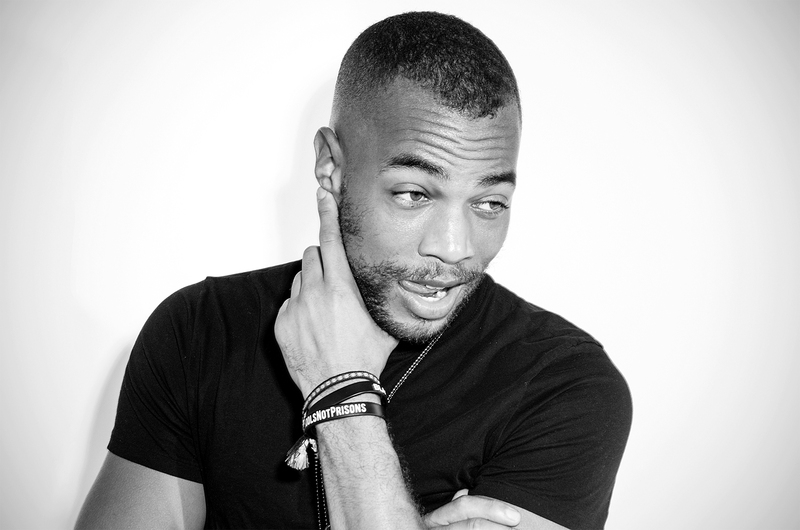 Sampson runs his own production company called Sampson Studios.